1. Why do Oreos taste better with colored frosting? 2. Why are fries always way more delicious when they're not yours? 3. And why do the fries at the bottom of the bag taste so much better??!?! 4. 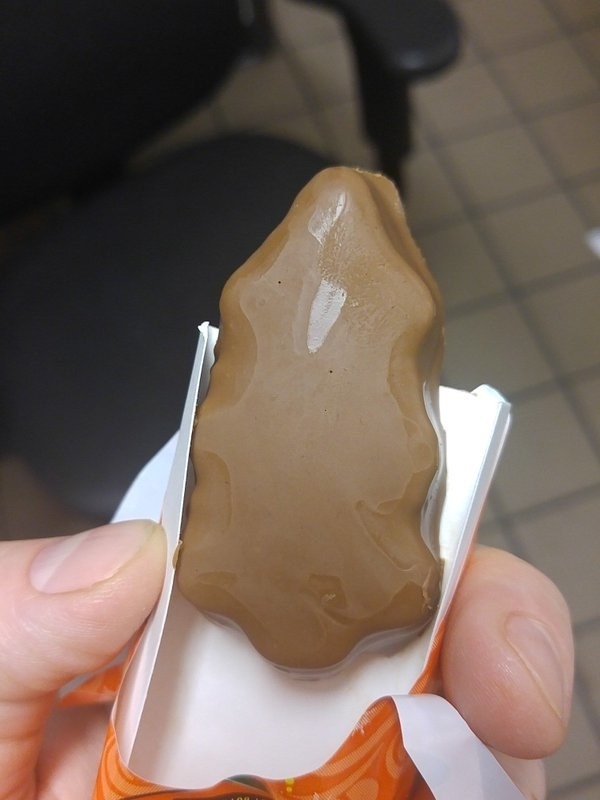 Why are Reese's 100x better when they're in a shape? 5. Why are mini M&Ms much more delicious than regular M&Ms? 6. And why does mac 'n' cheese taste way, way better in shapes?!?!?! 7. Why does a sandwich taste way better when it's cut into triangles? 8. Why does cereal taste better at night? 9. And why do sugar cookies taste better when they've got a pumpkin or a snowman on them?!?! 10. Why does pudding taste better with a plastic spoon? 11. Why does cutting an apple up make it way more tasty? 12. And why do these taste NOTHING alike? 13. Why are mini Oreos tastier than regular sized Oreos? Same with Chips Ahoy minis??? 14. Why does soda taste better out of a glass bottle? 15. Why does string cheese taste so much better peeled? 16. And what's the deal with folded chips tasting so much better than unfolded chips?!?!! 17. What makes these cookies so perfect? 18. Why do baby carrots taste so much better than regular carrots? 19. And what makes avocados have a three-second prime eating time? 20. 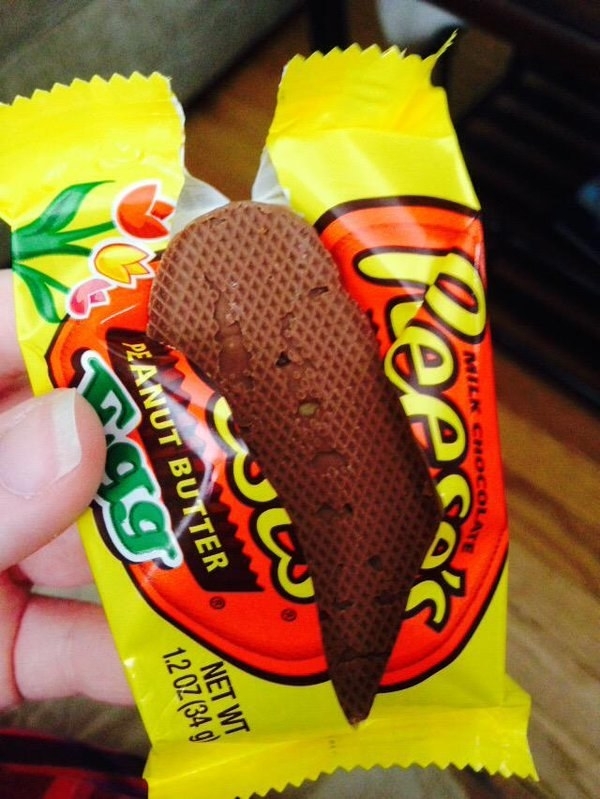 Why do candy corn pumpkins put regular candy corn to shame? 21. Why does Gatorade taste better out of this bottle? 22. And why does free food always taste a million times better than food you pay for?? ?